The latest version of our popular ebook. 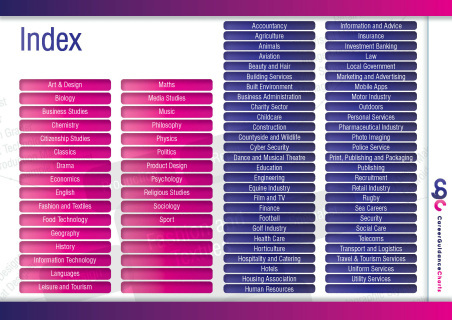 updated and revised with 80 career charts, over 160 pages of content. This new digital magazine is packed with infographics on a wide range of career sectors and subjects in a simple to read flipping magazine format. Our charts cover sectors from Aviation to Utility services and includes supporting learner and outlook information on each chart. Obtain an advisor version or purchase a site licence for your school. We are developing new pop up job descriptions in our latest publication to give students a brief introduction to jobs of interest. Our pop ups will be added over the next few months unto the live version. Benchmark 1 A Stable Careers Programme. 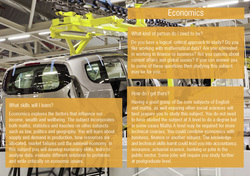 Our publication can be embedded into the school network and supports the overall careers education plan of the school. 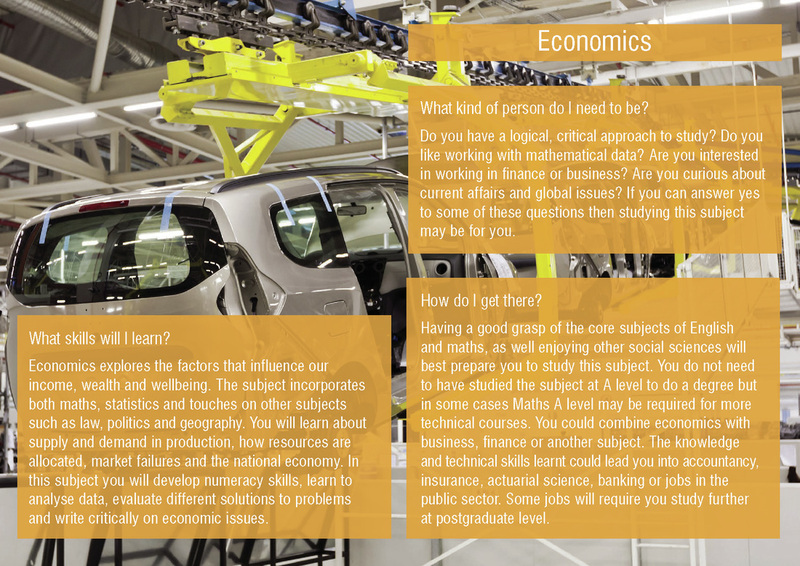 Students explore their own career planning such as what subjects they might take at 16 or 18. Our latest edition includes references to Brexit and its potential impact on relevant sectors. 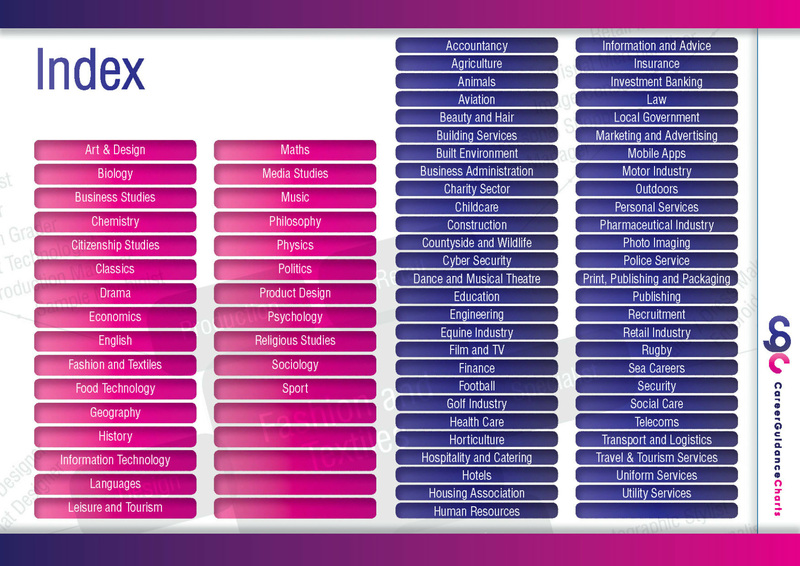 The magazine contains over 2300 career suggestions and the latest LMI information on sectors giving students a unique insight and overview on a wide range of industries. Our magazine is competitively priced and we offer discounts on orders when combined with any of our other digital magazines.